Tasting Note: This wine, from the 2008 vintage, was selected from individual barrels before blending and exhibits the definitive Tempranillo characters of strawberry and cherry, in harmony with clove and cinnamon spice derived from 15 months aging in new and second-use French oak. 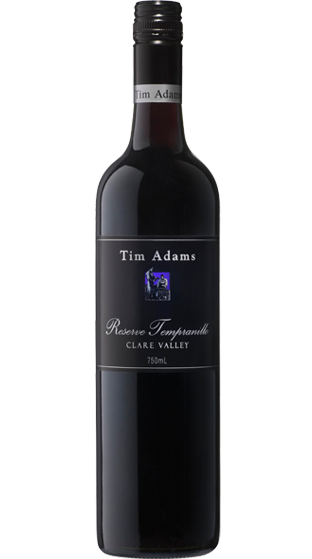 The wine is spicy and savoury by Australian standards and is lower in alcohol than most red wines we make. The wine will develop to its full potential over the next 6-8 years.